Did you know. for a small state, Goa has a large number of bars. In total, there are about 7000+ bars and almost all of them are licensed to serve alcohol. Where are you heading today? Explore Our Recommended Goa Stay! Don’t believe in the machine written blogs and travel sites. We scout out top relevant things to do in North Goa with all fine detail. 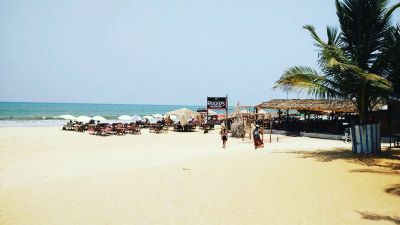 Not sure what to do in Goa or confused with too much of information? 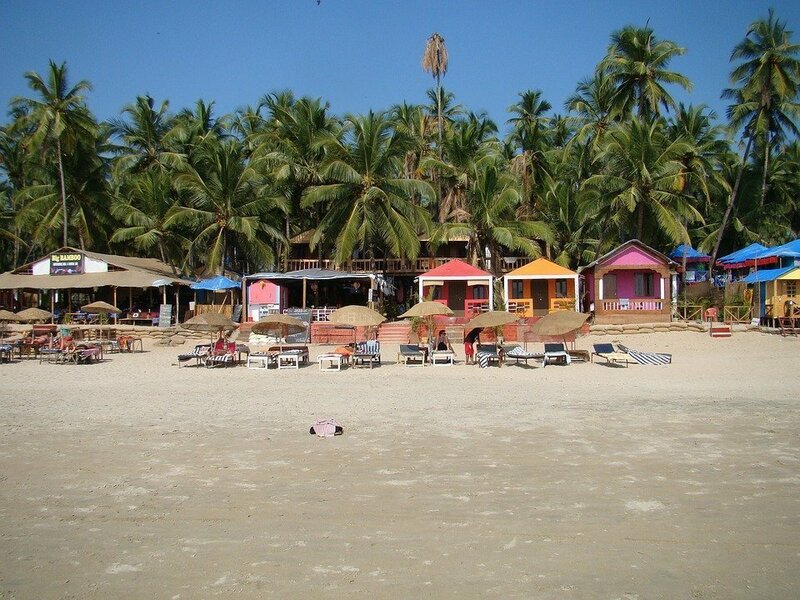 We analyse the most talked and also not talked but worth things to do in Goa & on a budget. 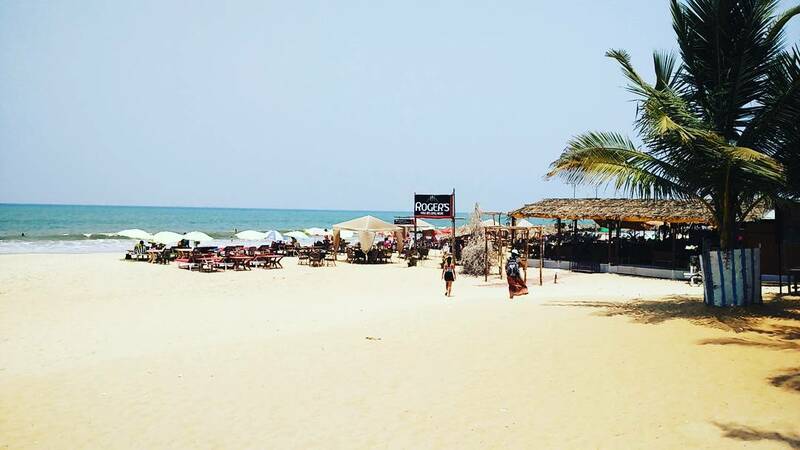 From Mapusa to Paloem beach, we analyzed top eating places in Goa & asked locals what they think of the famous eating places & hangout. 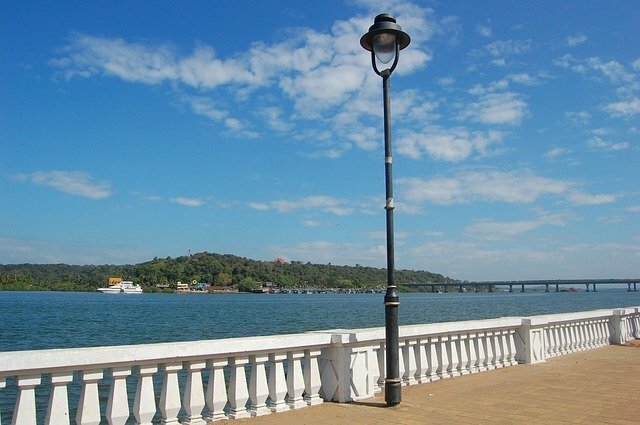 Panaji is the capital of Goa and it is one place in India that your travel list needs to have. One of the most spectacular cities of the country, Panaji overlooks the gorgeous Mandovi river where cruise boats and floating casinos ply the water. 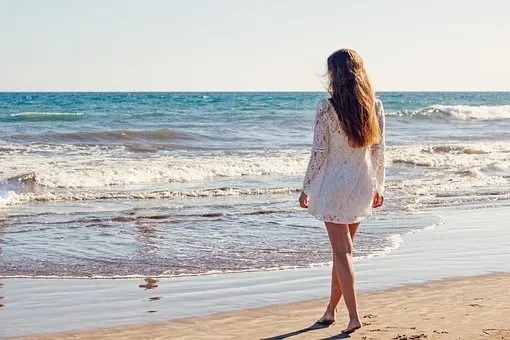 Choose any place here and enjoy the beauty of the dynamic Mandovi river that flows composedly, as people flocks into the casinos and restaurants that float magnificently on its lap.